Music, Shopping, Quilting---The Mountains are alive! This annual event is always a show-stopper. It runs from May 10th through 12th. You'll find rough and cut gems, minerals, fine jewelry, equipment, supplies, beads and much more! Friday & Saturday - 10:00 a.m. until 5:00 p.m. Sunday - 11:00 a.m. until 4:00 p.m. at the Macon County Community Building - 1288 Georgia Road, Franklin, NC. Make plans this Mother’s Day Weekend for the 3rd Annual Airing of the Quilts. You'll discover hundreds of quilts throughout Historic Downtown Franklin as businesses and homeowners will hang quilts from their store fronts and porches. The event will create an unbelievable burst of spring color throughout the Town of Franklin, NC and Macon County. This event gets bigger every year! In addition to the quilts displayed downtown, at Quilt Trail block locations, and at private residences all around the county, look for quilt-related vendors, special quilt exibitions and a quilt appraiser to tell you about and appraise your family's treasured quilts. This is a FREE event beginning at 10:00 am. 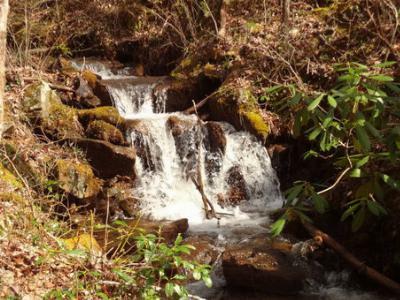 Picnic in your own yard and enjoy the peaceful sounds of the Creek. 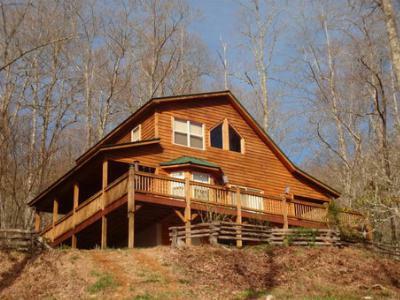 Long Range Mountain Views, 2 Bedrooms, 2 Baths, Basement, Covered Porches and Open Decks. Private setting. 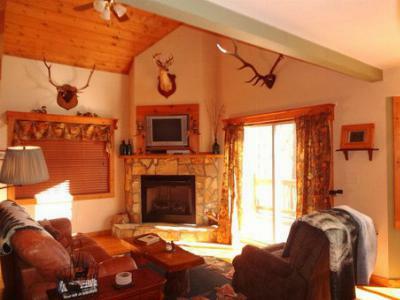 Built in 2003 and move in ready. Listed at $179,900, this home is a great value. 2013 Year to Date home sales through Realtors is 116 versus 97 in 2012. It represents a 19.58% increase in the number of homes sold. The average selling price in 2013 is $125,826 versus $116,731 in 2012. There are currently 648 homes on the market in Franklin and Otto. Thanks for letting me share my excitement about this gorgeous area I call home!